We can meet whatever job you may have in mind. We specialize in both commercial and residential installation. The electronic air cleaners are installed quickly and professionally. We will come inspect and quote you on repairs. 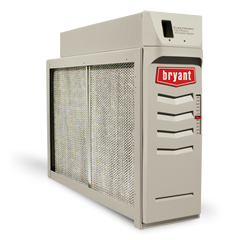 We have highly trained and certified technicians to come diagnose the issue and give you a quick and easy solution to your Electronic Air Cleaner needs. Maintenance is easy on our systems. Once installed you will forget they are even there.